Tim Burke has about 4 movie credits. The first movie to feature Tim Burke was Love Is the Devil, in which Tim Burke played the role of Parisian Art World in 1998. 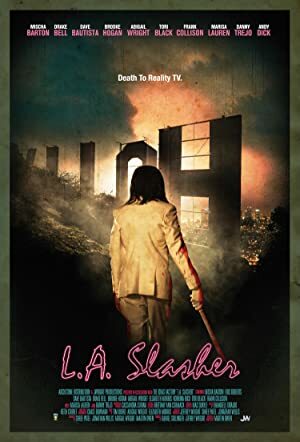 Most recently, Tim Burke appeared as The Producer in L.A. Slasher, which was released in 2015.